Posted 02 months 17 days 01 hours 6 minutes ago. 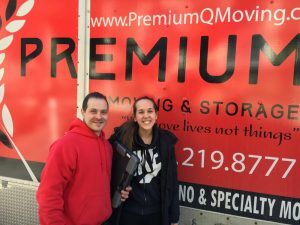 While you’re on the lookout for the best movers Boston has, you’re actually searching for one simple thing – a professional company. 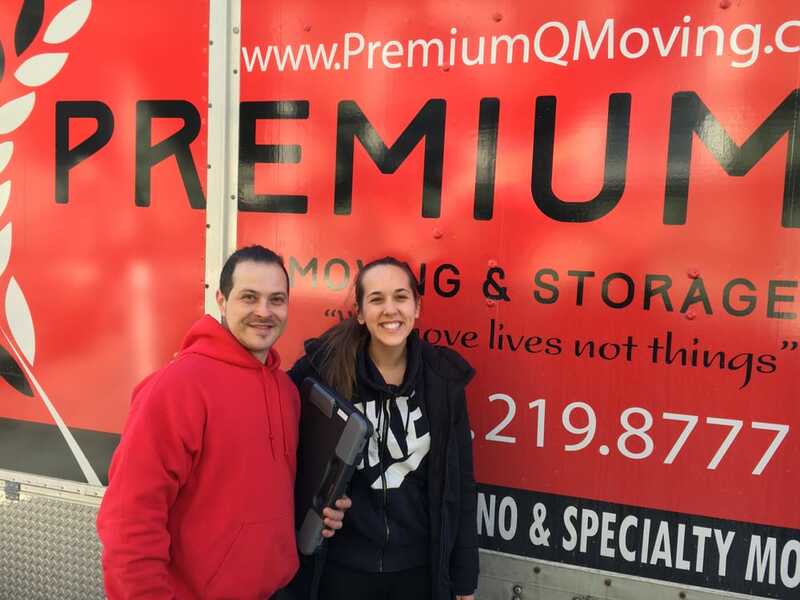 And if that’s true, then you’ll be more than happy with what Premium Q Moving and Storage has to offer you! 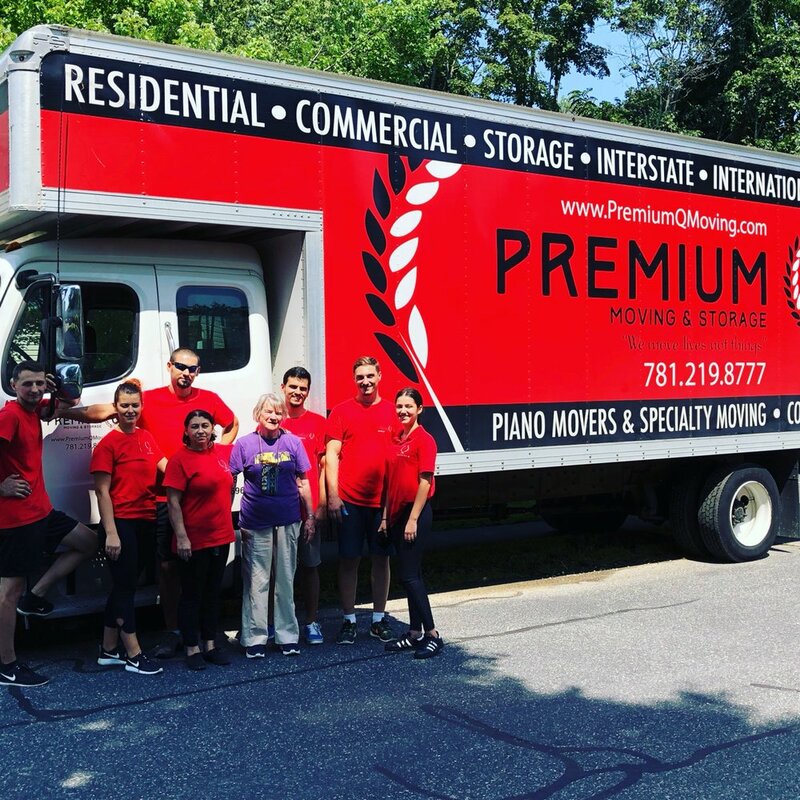 All of the best relocation specialists in the area are under our roof; and always ready to help out with any kind of move! 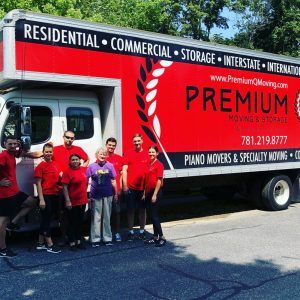 So if you want a free moving quote from a truly professional company that has skilled movers – give us a call today!